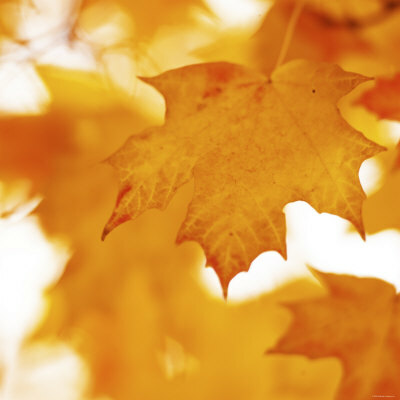 The wild colors of summer settle into dazzling combinations of red, yellow, orange and brown during Autumn. 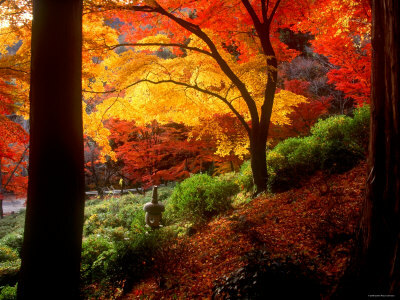 Do you have an infatuation with the vivid display of hues presented by nature during fall? 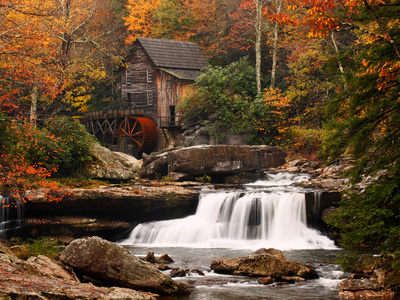 Click on the buttons below to browse our curated selection of fall scenery pictures. 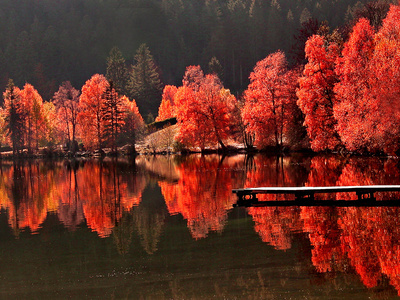 You will enjoy the collection of Autumn landscape photographs shown. 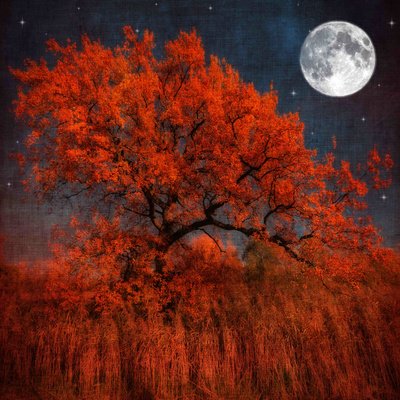 Use them to plan your next home decor wall art project, to find the right photo poster to complement your own photography, or to amaze yourself with the natural beauty of our planet. 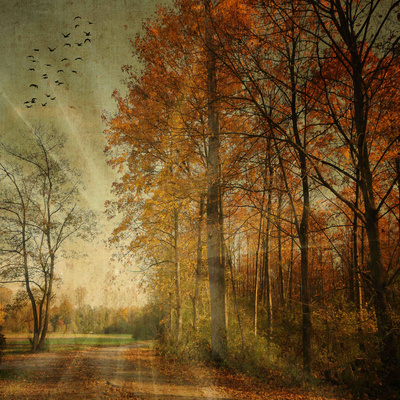 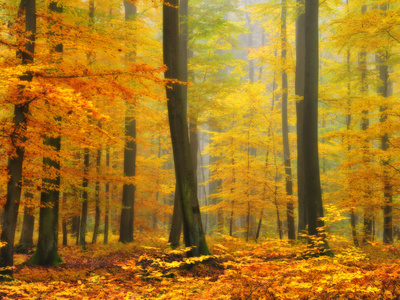 The variety of calm color palettes and earthy tones make photos of the fall season popular. 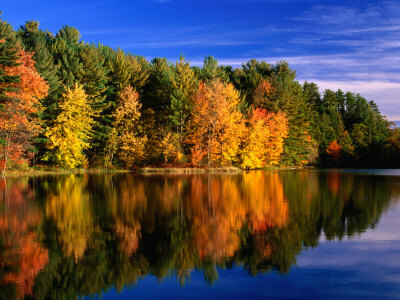 If you’re searching for nature scenery representing this period of the year, or you’re interested in viewing more Autumn decor, visit Allposters.com today.